Whistle Sports has raised more than US$28 million as part of an ongoing Series D funding round, which is being led by investment company and Eleven Sports founder, Aser. 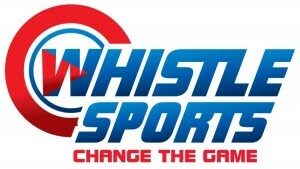 Aser’s investment forms part of a wider collaboration between Whistle Sports and its subsidiaries, including Eleven Sports, that is designed to help accelerate Whistle’s international expansion. Whistle said it plans to use the proceeds of the funding to, in part, expand its catalogue of free and premium original content with brand partners and creators. The round also included participation from return investors Liberty Media, Emil Capital and WndrCo – the media and technology holding the company that includes former Disney chairman Jeffrey Katzenberg as a founding partner. 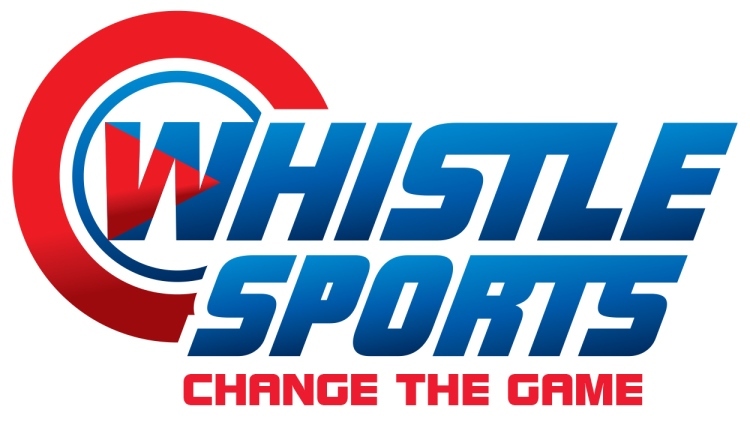 Whistle Sports is an entertainment network that specialises in youth-focused sports content for social and digital platforms, including YouTube and Facebook Watch. The company was founded in 2014 and now claims to have an aggregate social audience of over 450 million subscribers, followers and fans. This is across 2,000 channels that have a library of more than 560,000 videos. With the new funding, Whistle has raised a total of nearly US$100 million from investors that also includes NBC Sports, Sky Sports, Tegna and UK-based venture capital firm Beringea. Aser’s portfolio also includes Easyprod – a production company for the sport and media sector – and English Championship football team, Leeds United. This is alongside Eleven Sports, which Aser founded in 2015.